A new government rail strategy is set to deliver major changes to the UK’s railways. The one-size-fits-all approach to franchising would be brought to an end, while teams could be created to link up the publicly and privately held parts of the network, according to BBC News. The new model would be piloted with the East Coast mainline from 2020. The companies that operate passenger services would also manage the track infrastructure in a bid to deliver better services for the public. 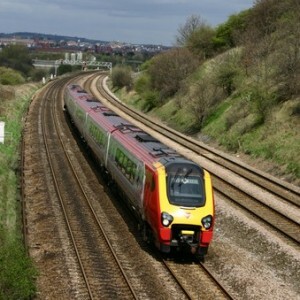 At present, the track is managed by state-owned Network Rail, while trains are operated by private companies. The strategy also proposes re-opening some sections of the railway network which were closed in the 1960s and 70s under the Beeching reforms. Around 4,000 miles of track was cut from the network in this period, particularly in rural areas. Initial projects to re-open closed sections of the network will focus on a direct line between Oxford and Cambridge, and plans for Bristol, Birmingham, Exeter and the North East. The government is also considering the splitting of two of the country’s largest train operators, Great Western and GTR, which operates Southern, Thameslink and Great Northern trains.